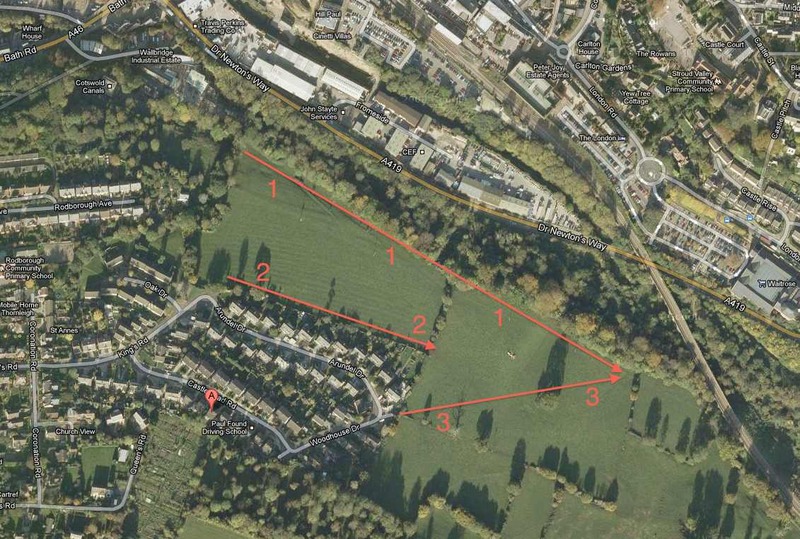 Hello to all our supporters – we would like your help if you have ever walked in Rodborough Fields. We are looking to have some of the paths that have been used for many decades across Rodborough Fields to be listed as public rights of way. …then please contact us via email info@rodboroughfields.org.uk or comment on this post below. We may be asking some of you to complete a short form to support our applications. Please ask friends and family too. Thanks for your support. I have been walking though Rodborough fields for 19 years and feel that they are a wonderful natural resource that must not be squandered while there are many brownfill sites on which to build necessary houses. Thanks for your comments Lorraine. Stroud District already has between 5 and 6.5 years of approved development sites ready to build. Regeneration and building on brownfields is welcomed by the group, we’re in favour of development – let’s see it where the local people and council want it though!